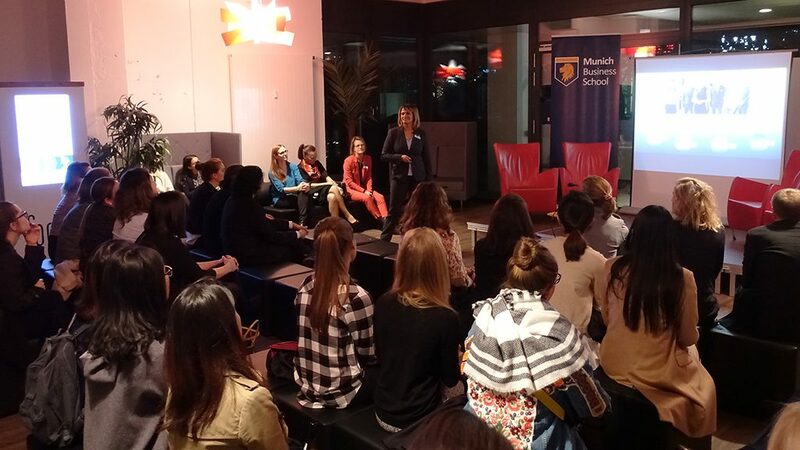 MBS Podium: How to Unlock the Female Talent in Corporate Germany? 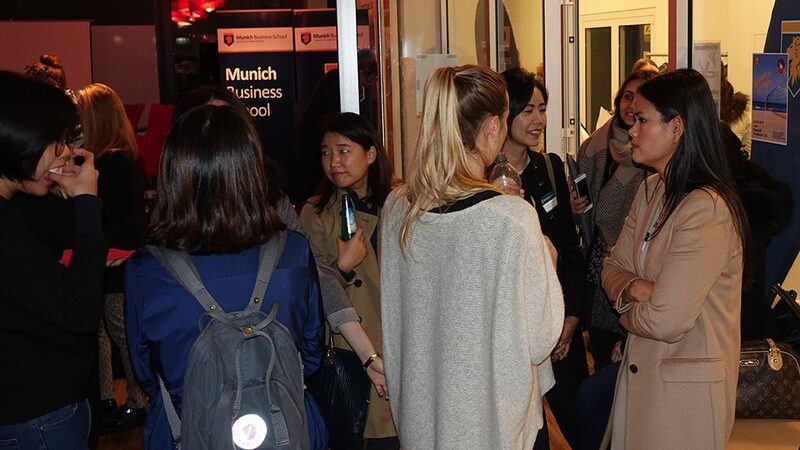 On Thursday, October 12, Munich Business School was the venue for the MBS “Women in Leadership” Podium. 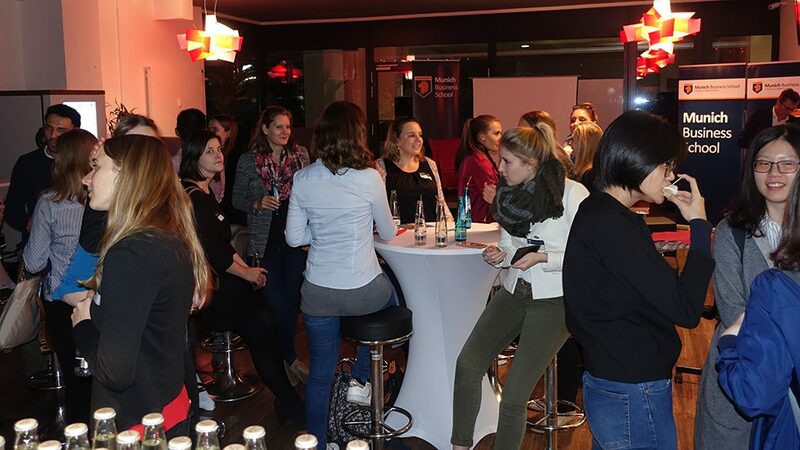 MBS Bachelor, Master and MBA students as well as faculty members and external guests gathered in the MBS Lounge to enjoy an inspiring panel discussion on how to unlock female talent in corporate Germany. 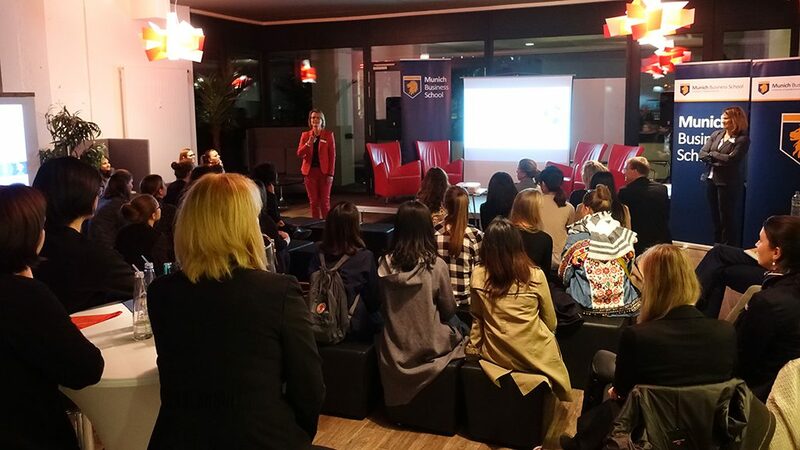 Following the introduction, Dima Raffi took the stage to provide the audience with expert insights into the the current state of gender diversity in the global as well as in the German corporate world – a topic Dima has delved into in her MBA thesis. To start her presentation, Dima outlined the importance of gender diversity for businesses and illustrated her research findings on e.g. the share of women in board positions (15 %), and on the CEO level (4 %) on a global scale. 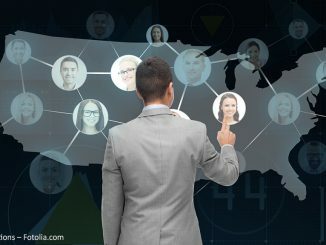 She then broke down the numbers onto the regional level, and finally focused on Germany – being on the bottom end of the global ranking with 30 % female representation on the supervisory boards of the 30 DAX companies (the most important German stock index), 10 % on the management boards, and no female CEO. 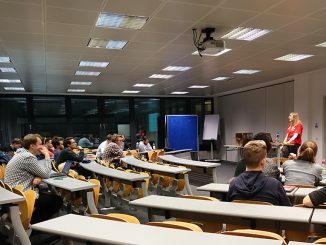 Dima also touched aspects such as gender diversity amongst different industries, the political agenda, and the proposed legislation in Germany. 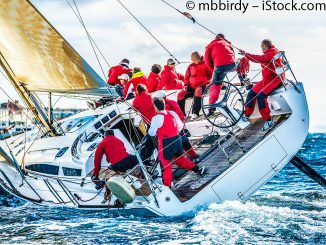 Panel Discussion: How to Overcome the Current Situation? 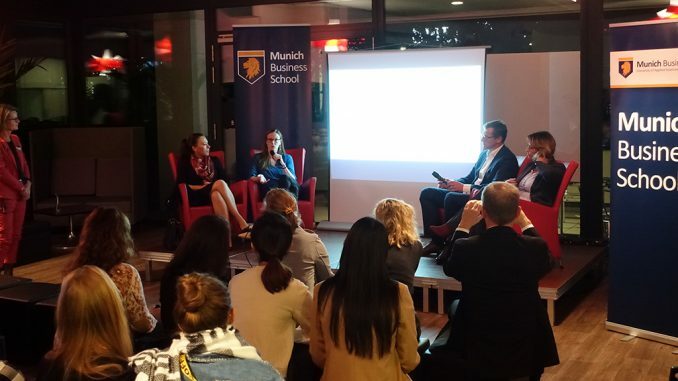 The following panel discussion focused on how to overcome the current situation that constitutes the aforementioned substantial underrepresentation of females in corporate Germany. In particular, the panelists analyzed the panelists analyzed three types of barriers that prevent gender diversity in the corporate world: social barriers (“double shift” of work/family and child care; female network; conservative exclusion; misrepresentation of women in media etc. ), personal barriers (lack of clear goals; default priorities, i.e. family child care; not sitting at the table early enough; social trends overruling self-confidence etc.) and organizational barriers (perception bias; invisible privilege; organizational exclusion; rigid work environment; pay gap, career gap, and opportunity cost etc.). 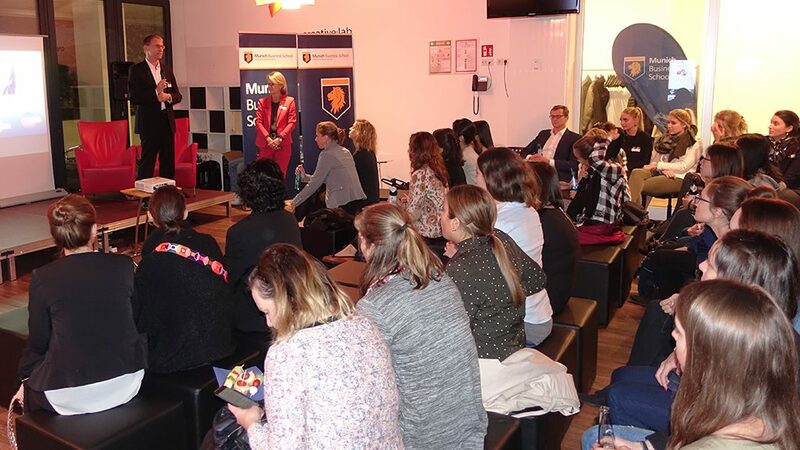 The panelists as well as participants from the audience shared their professional views and aimed at illustrating approaches on how to make progress on gender diversity in corporate Germany. 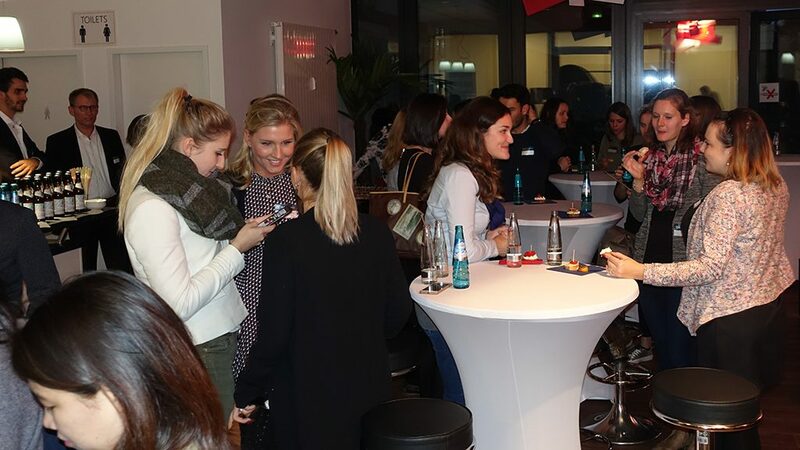 When the lively, inspring panel discussion finished, the participants seized the opportunity to engage in informal conversations on the topic while enjoying the evening at the following get-together. 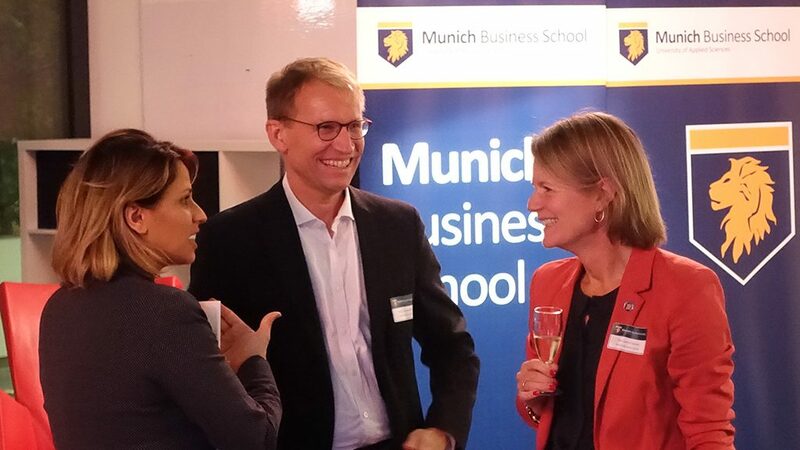 MBS would like to thank all participants for making this inspiring event possible!